Hi, I hope you are enjoying you day! So yesterday was National Nutella Day (5th February) for those of you who didn’t know and because I absolutely love Nutella (who doesn’t? 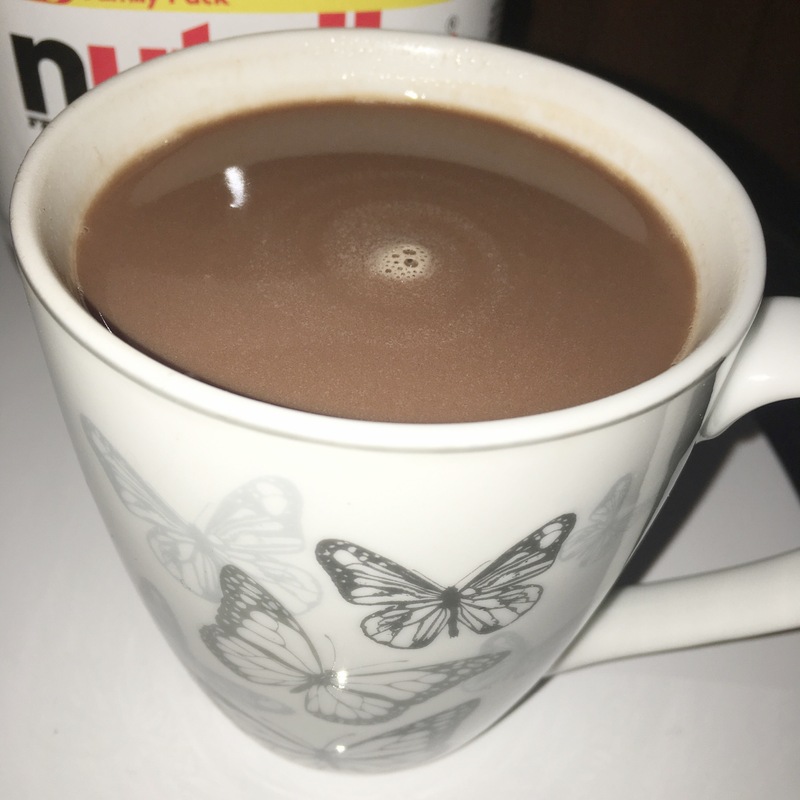 ), I decided to share with you a recipe for Nutella Hot Chocolate. This recipe is a must-try if you love Nutella because you will most probably love this just as much (or maybe even more…). 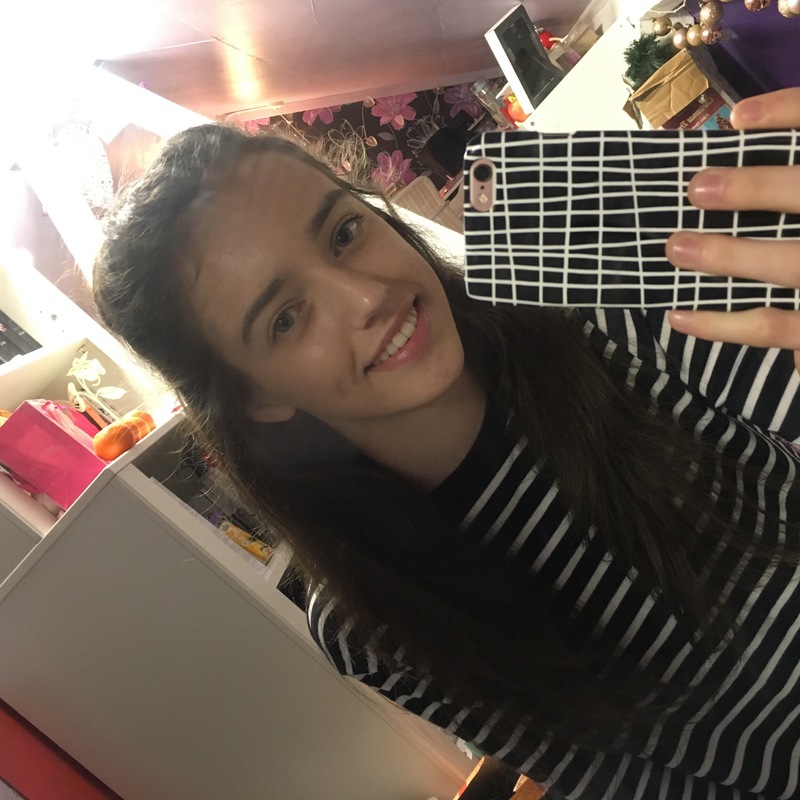 Hot chocolate is my favourite hot beverage – I’m not a fan of tea or coffee – and I really enjoy sipping (or downing in my case) a warm mug of it especially during the winter whilst watching a film or just before I go to bed. Microwave The mug for 1-2 minutes (this will depend on the power of your microwave and how warm you want your hot chocolate to be – I did it for 2 minutes). If you prefer, you can transfer the contents into a microwavable container. Cover with a swirl of whipped cream or a sprinkle of marshmallows if you want to go all out! 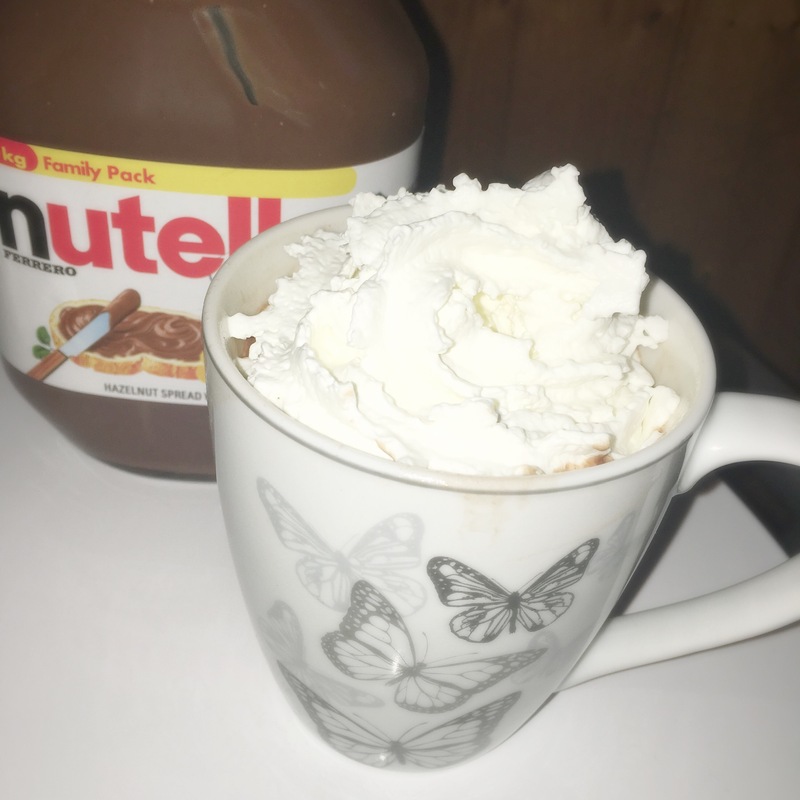 Finally… Gather some blankets, get comfy and watch a film whilst enjoying this cup of Nutella heaven! Um, this looks delicious and I cant believe I’ve never tried it!! So true, I like your thinking!